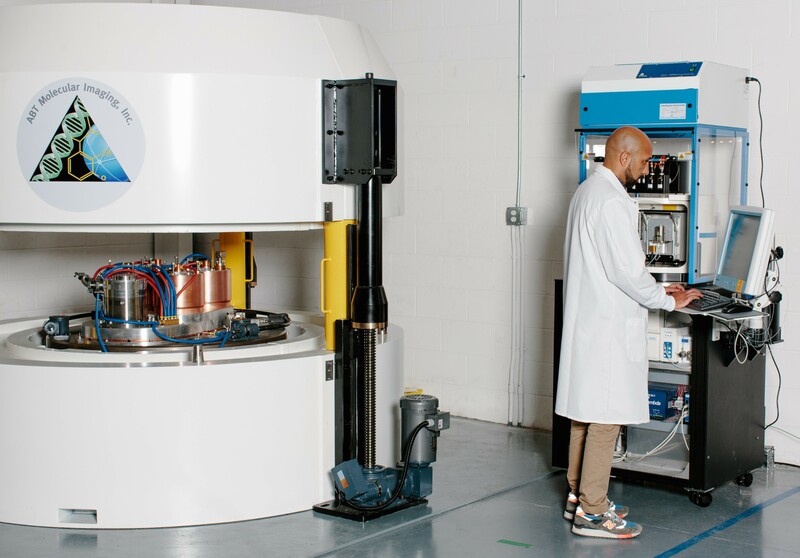 ABT Molecular Imaging Inc. (ABT) is the manufacturer of the innovative mini-cyclotron system „Biomarker Generator“ which synthesizes single doses of radio-tracers for the diagnosis of cancerous diseases via PET-scan. „Biomarker Generator“ is a great solution for healthcare and research facilities wanting to be independent of the outside suppliers, optimize their workflow and improve the results of their activities. „Biomarker Generator“ encompasses a whole radiochemical laboratory for PET tracers in just 30 square meters. 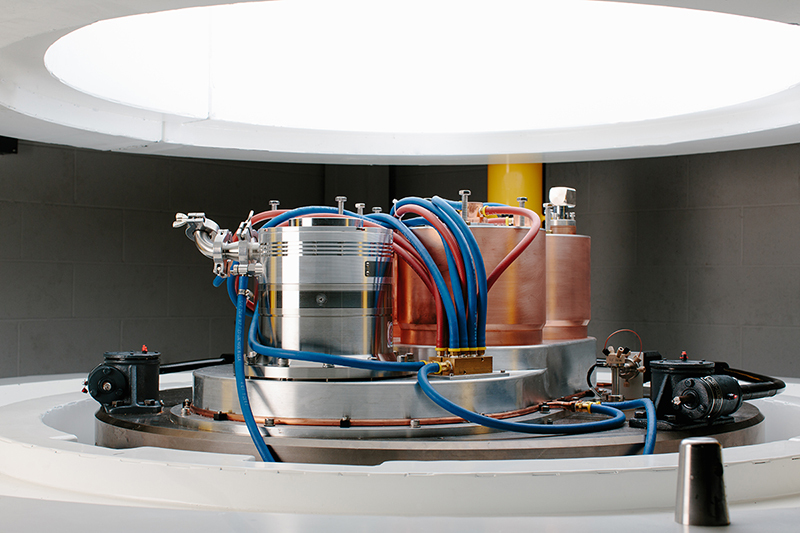 The system encompasses a self-shielded 7 MeV cyclotron and an automatic radiochemistry and QC module in a single product. Some of the many advantages of „Biomarker Generator“ compared to the conventional cyclotrons and chemistry labs are its compact size, easy installation, simplified workflow and feasible maintenance.